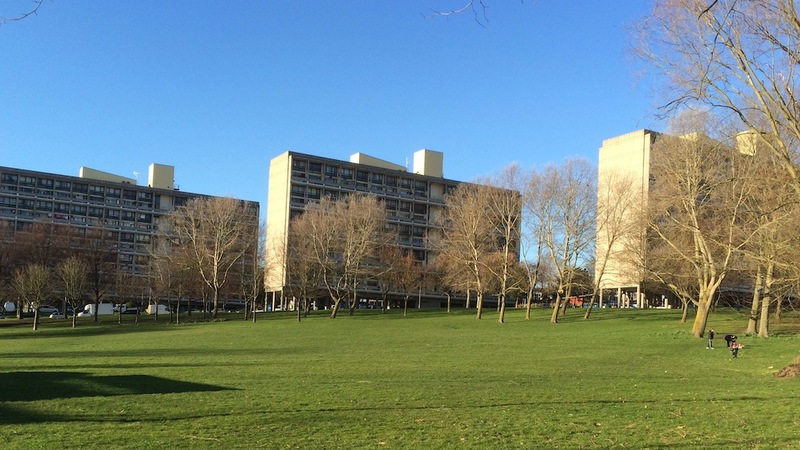 "The Alton Estate" - 1024 × 576 in Regenerating the Alton. And the barrier. Alton blocks in a green setting.